They don't make them like this anymore! That certainly applies to this large 2-bed prewar co-op apartment in The Gentry building located in Flatbush, BK. This recently renovated sun filled abode features two oversized bedrooms. The unit is located in a full-service building, including a 24 hour doormen, well-maintained lobby, elevator, live-in super, storage, laundry room(on each floor) and a car garage (park availability based on waiting list). PICTURES COMING SOON!Pets welcome! Located close to all transportation. 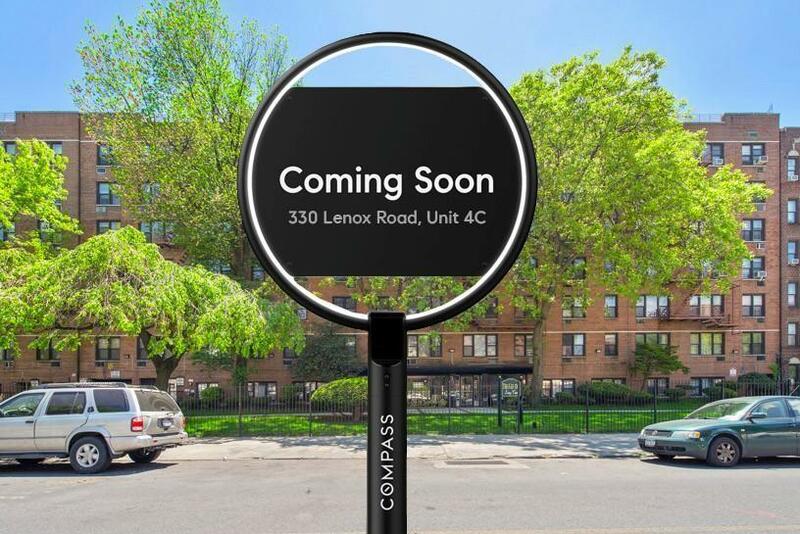 Nearby amenities include Prospect Park, Wingate Park, King's Theater(excellent for concerts and shows) C-Town Supermarket, Duane Reade, CVS, SUNY Downstate Medical Center Kings County Hospital and University Hospital of Brooklyn.